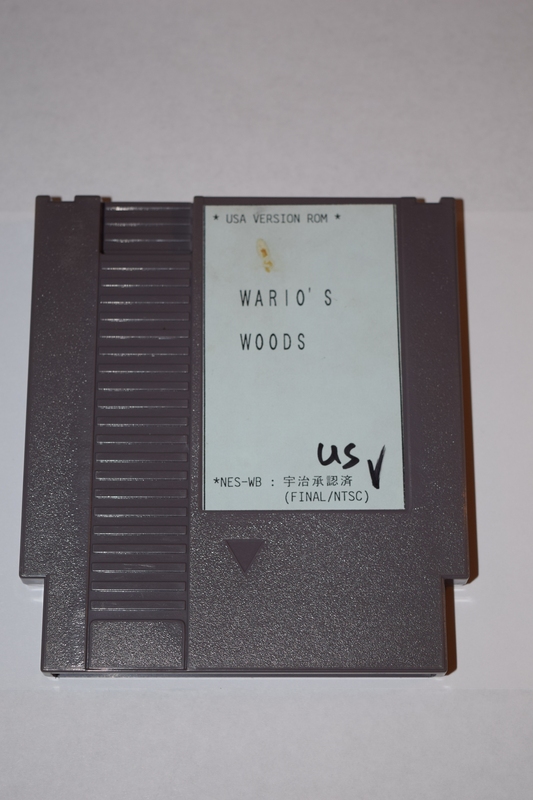 This Wario’s Woods prototype comes from a video game collector who wishes to remain anonymous. 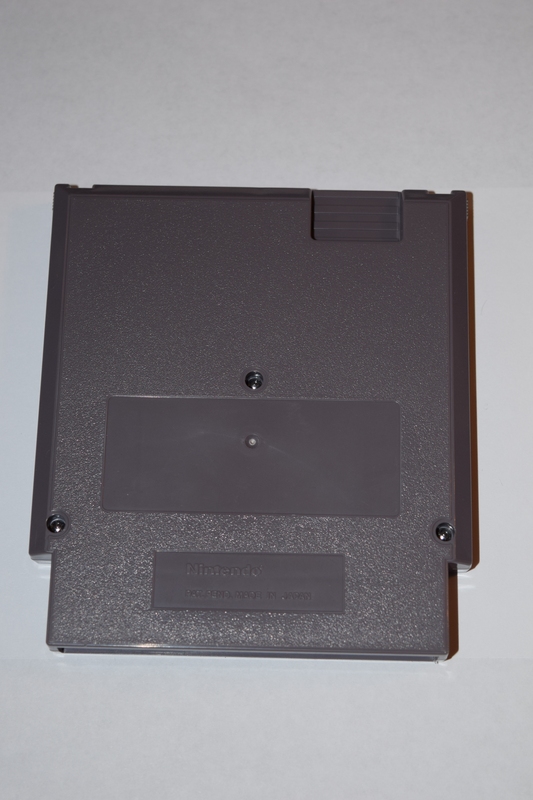 Here’s a shot of the back of the cartridge. 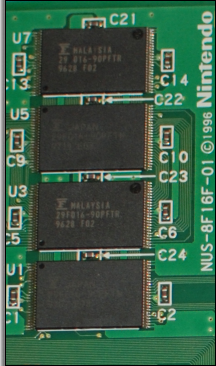 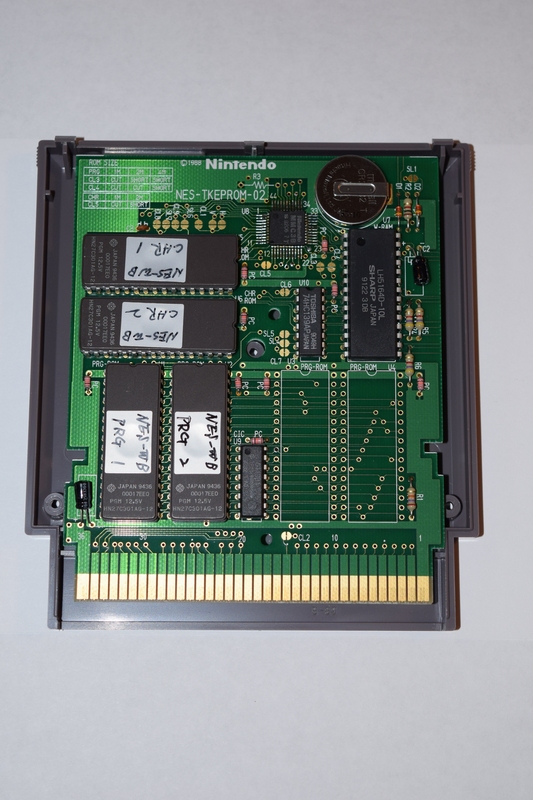 Wario’s Woods is on an official Nintendo NES-TKEPROM-02 prototype board. 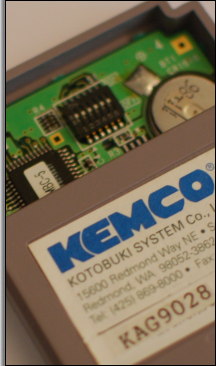 Even though the word “Final” is clearly printed on the front cover, there are a few differences in the game code. 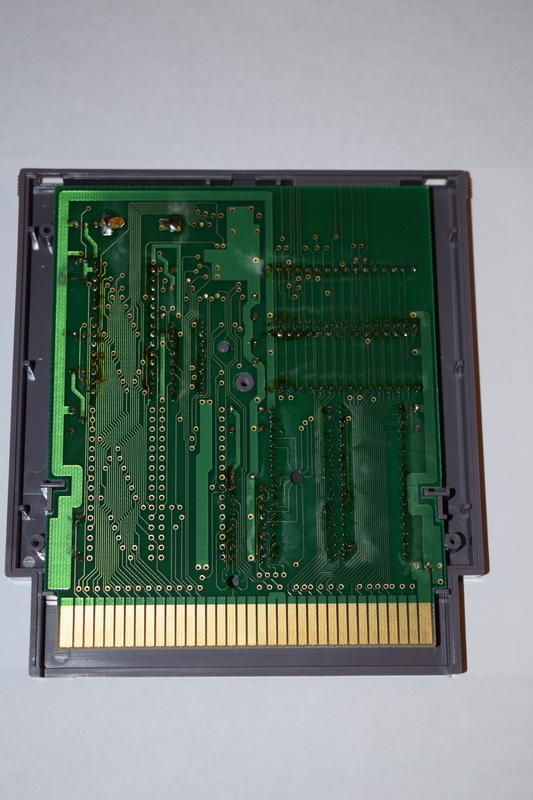 Although the specific in-game changes are currently unknown, the following comes from a file comparison using a hex editor. 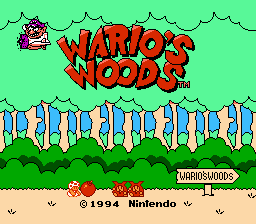 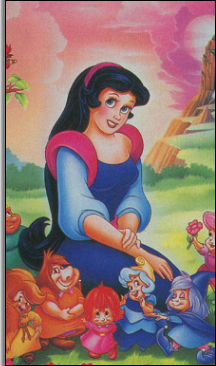 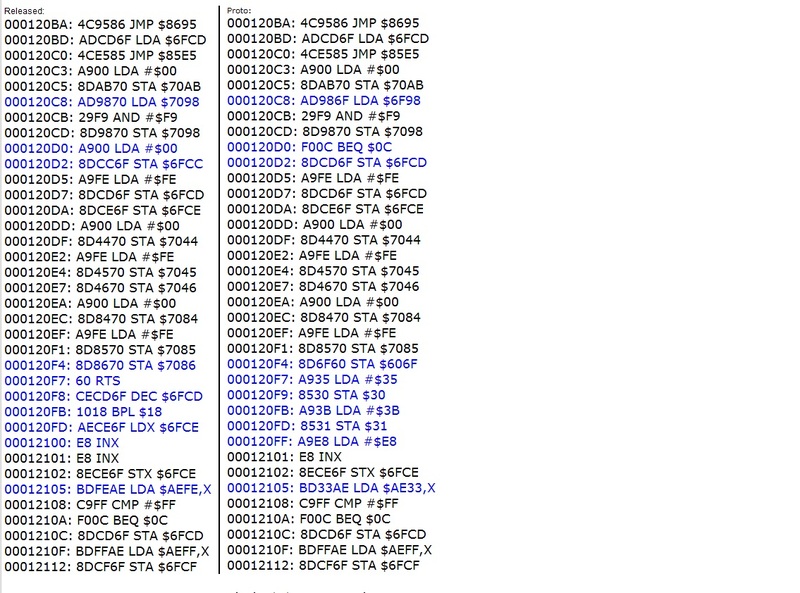 These are the only lines that are different from the released version, excluding the ROM header.